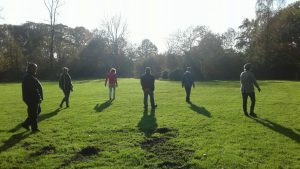 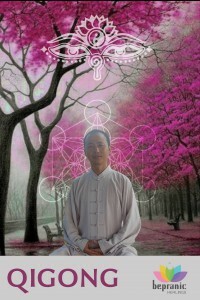 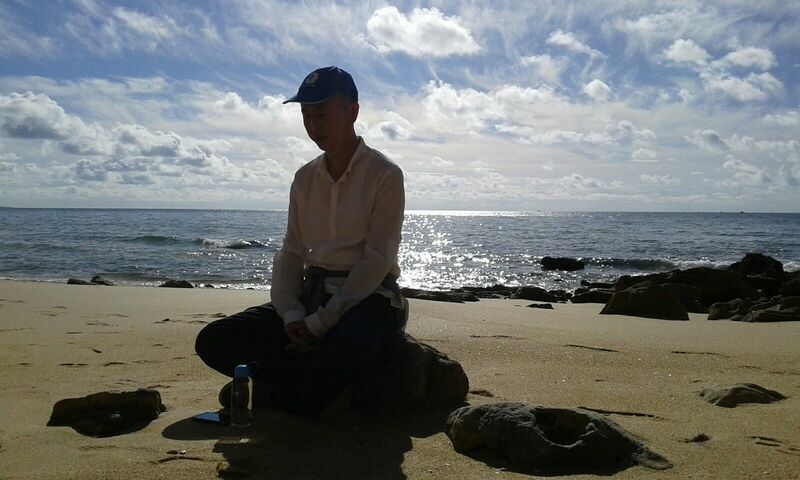 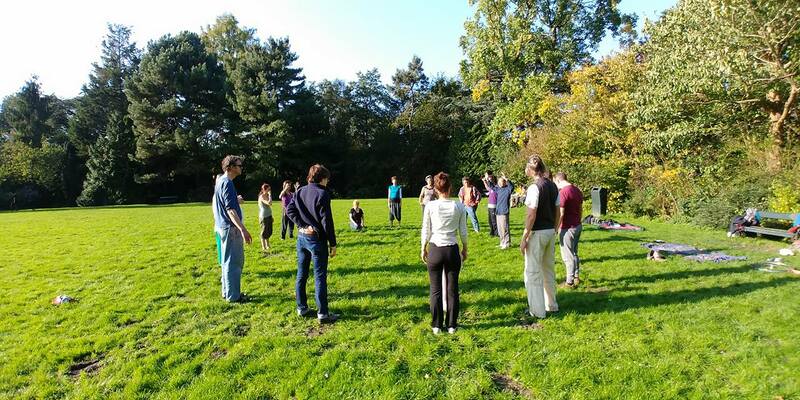 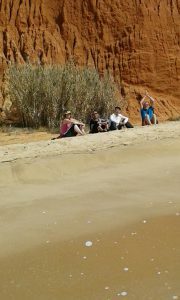 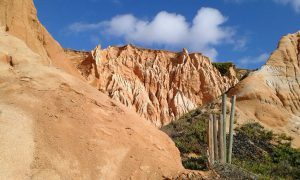 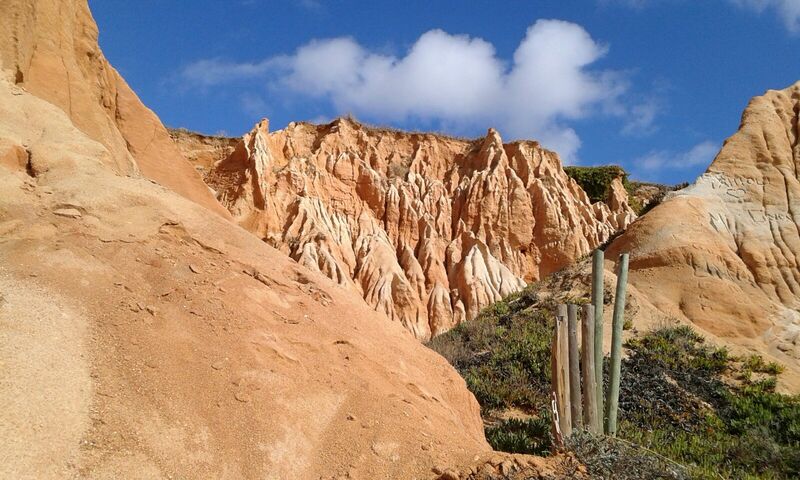 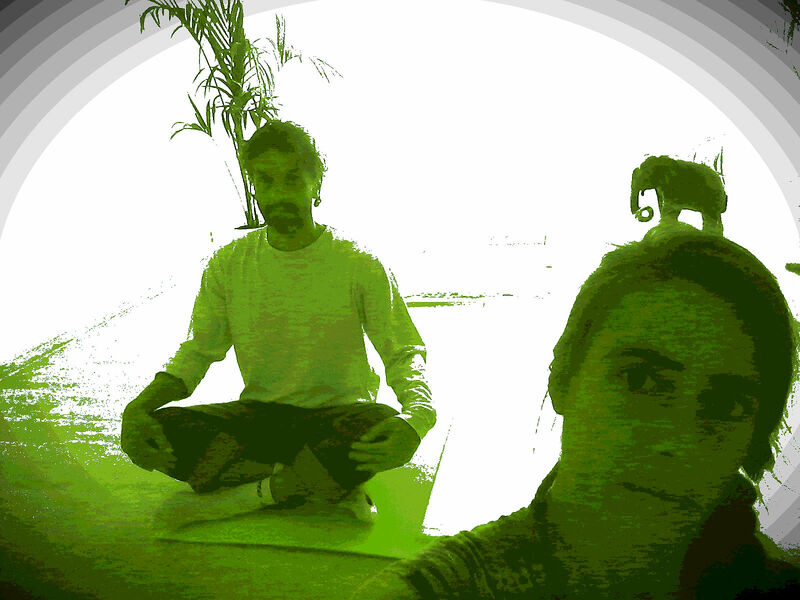 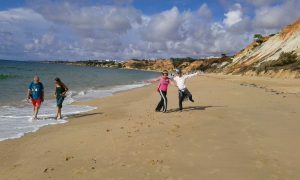 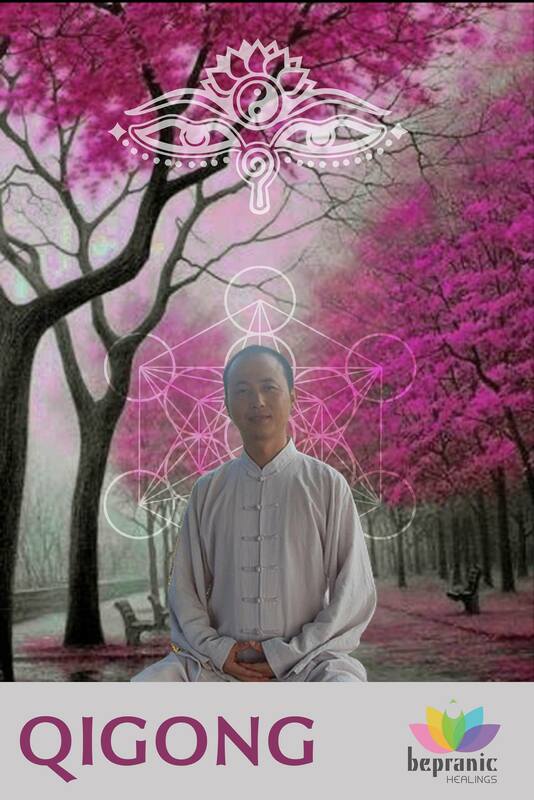 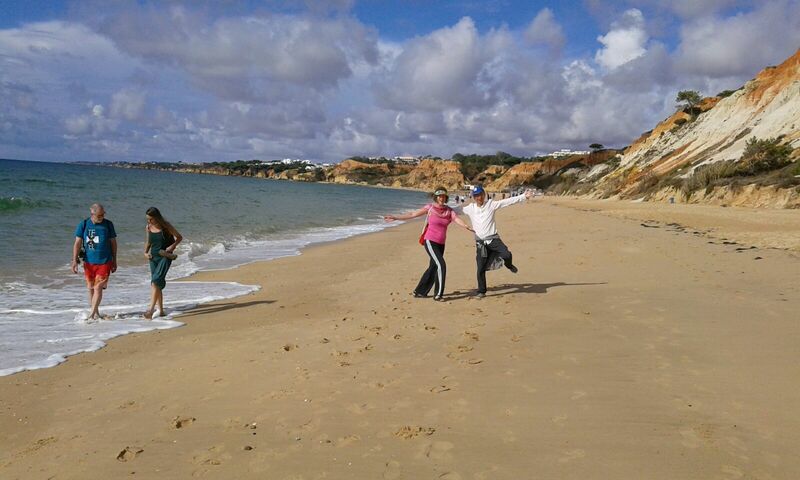 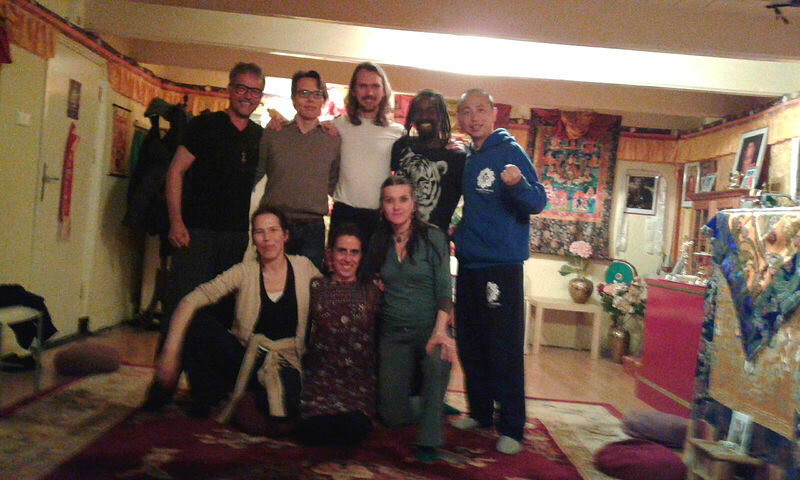 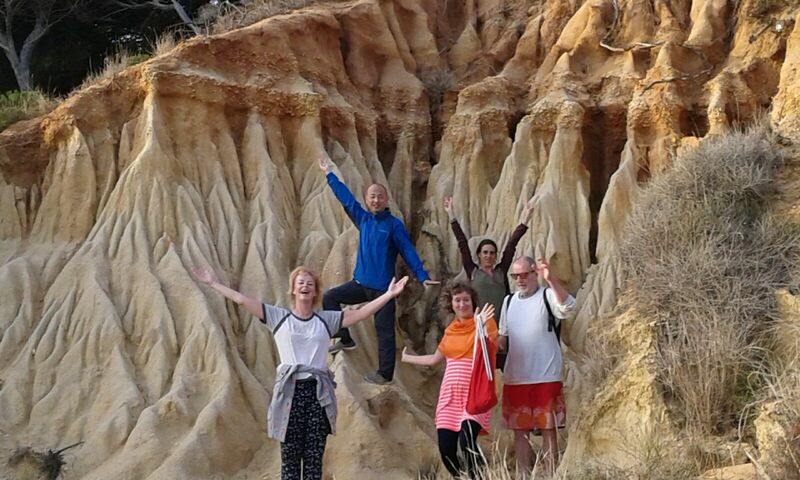 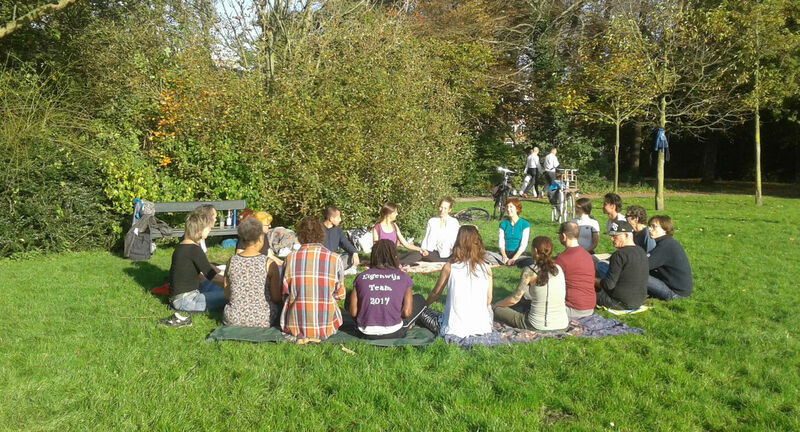 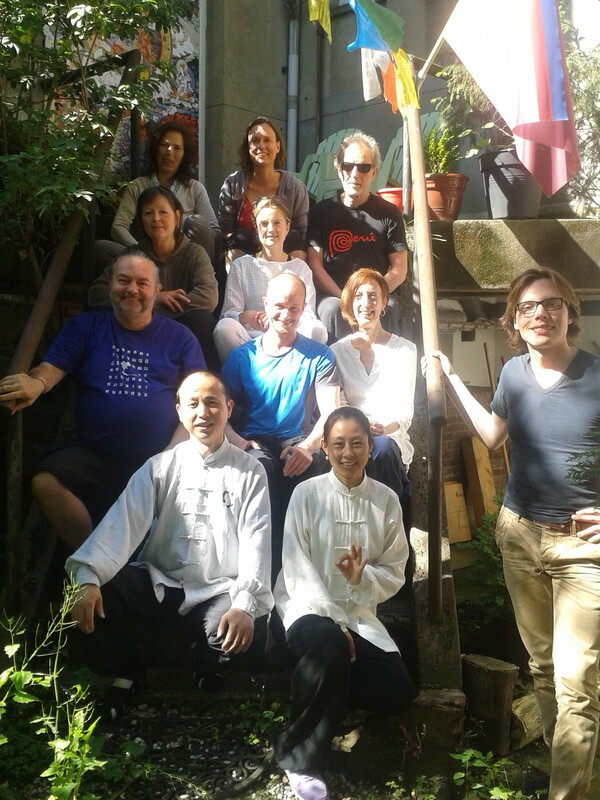 Dear qiGong lovers, thank you very much for the beautiful and strong QI field that you create, all together. 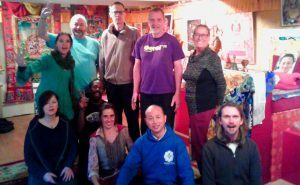 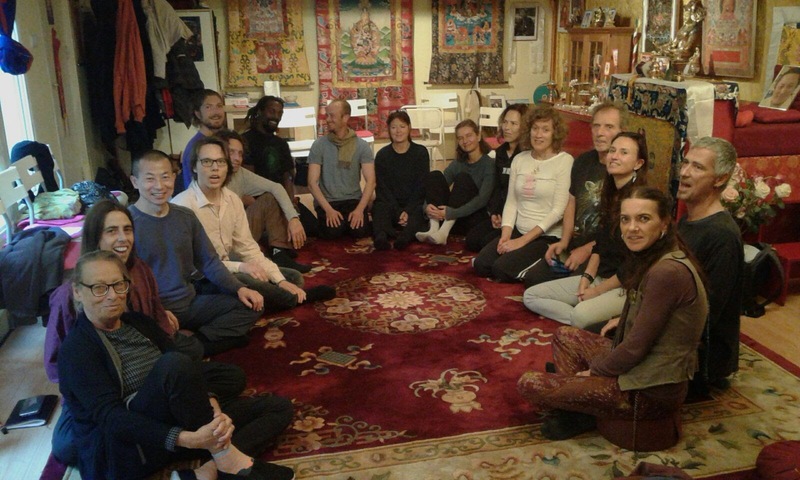 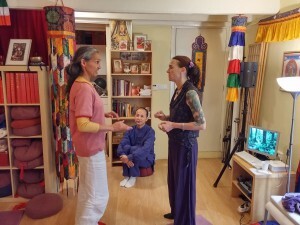 We are one big Qi person, pleased to remember each other that we can heal our self and make our life balanced and peaceful. We all get great benefits, I personally receive lots of QI that clean in my body and I do feel now more focused any time we make the big QI field! 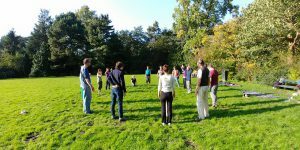 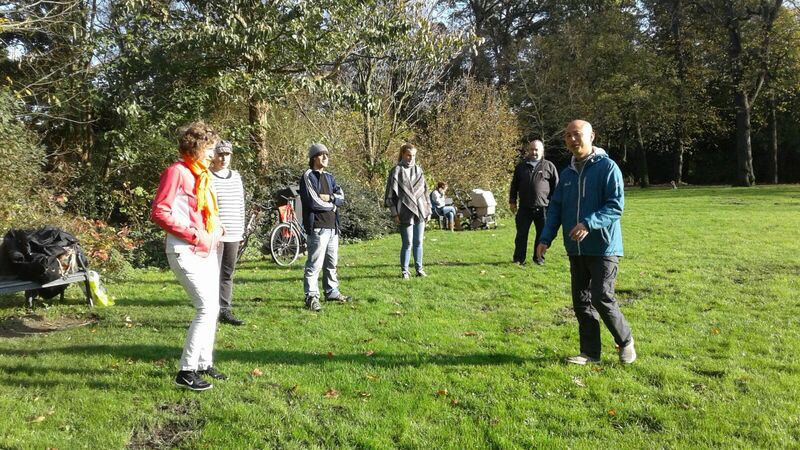 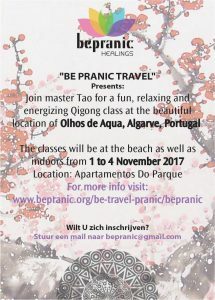 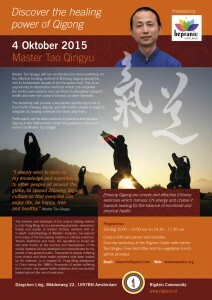 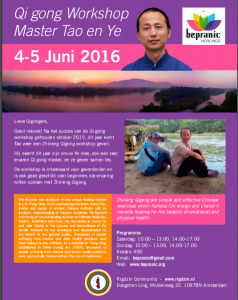 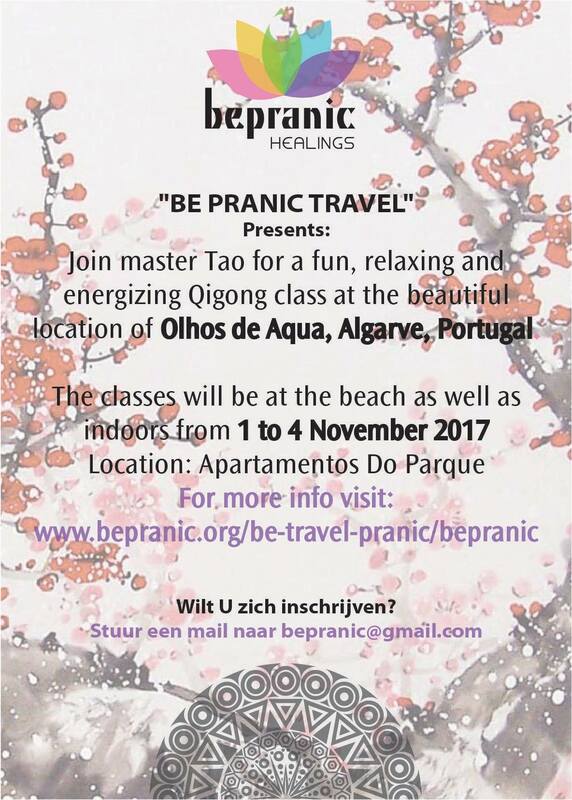 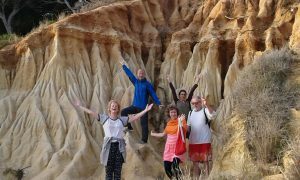 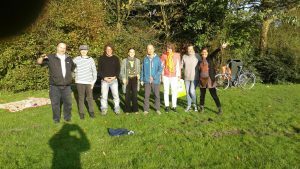 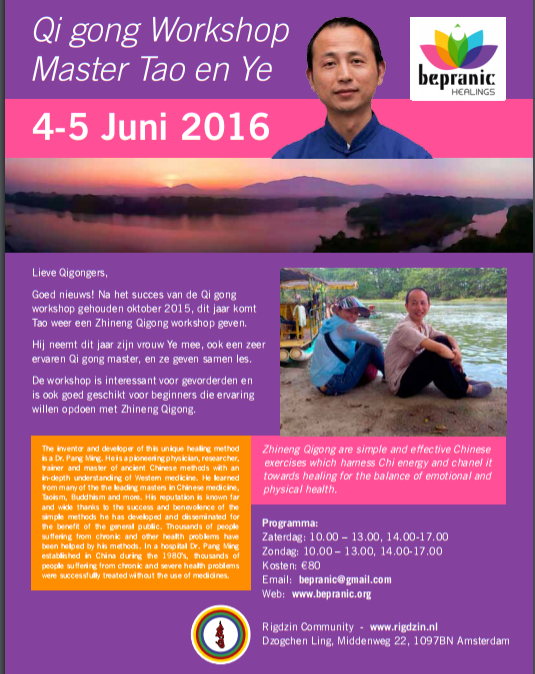 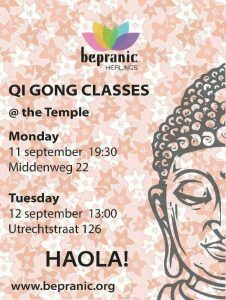 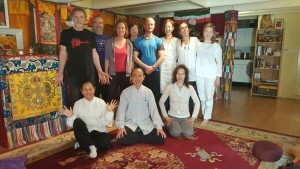 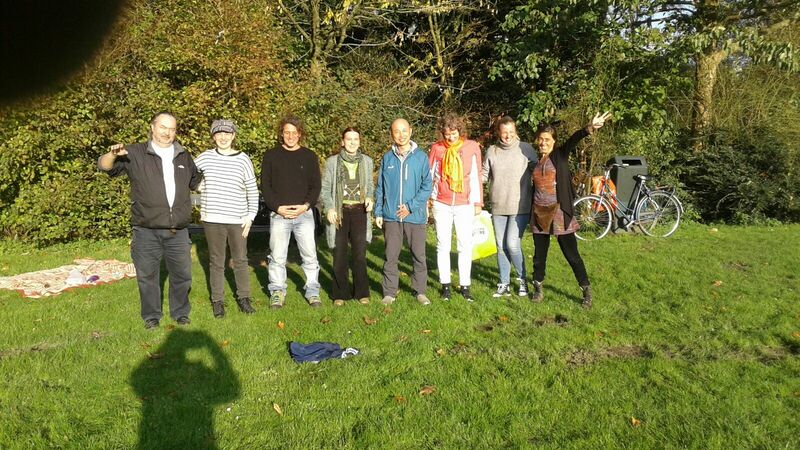 Testimonial for BePranic Qi Gong Workshop, October 2016, Amsterdam. 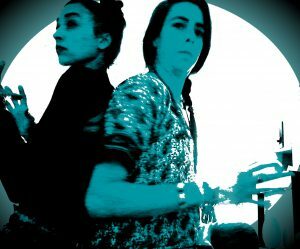 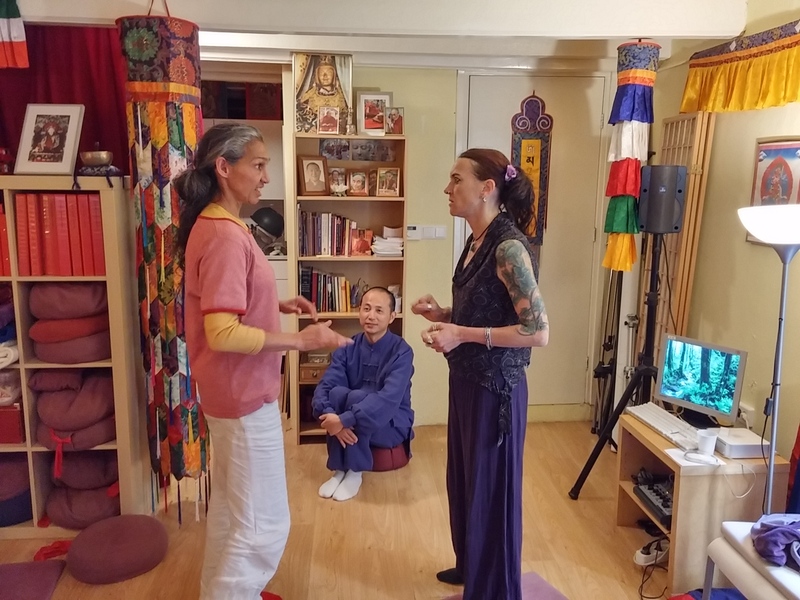 Click HERE to get the nice and spontaneus testimonial from Scarlet Stolker. 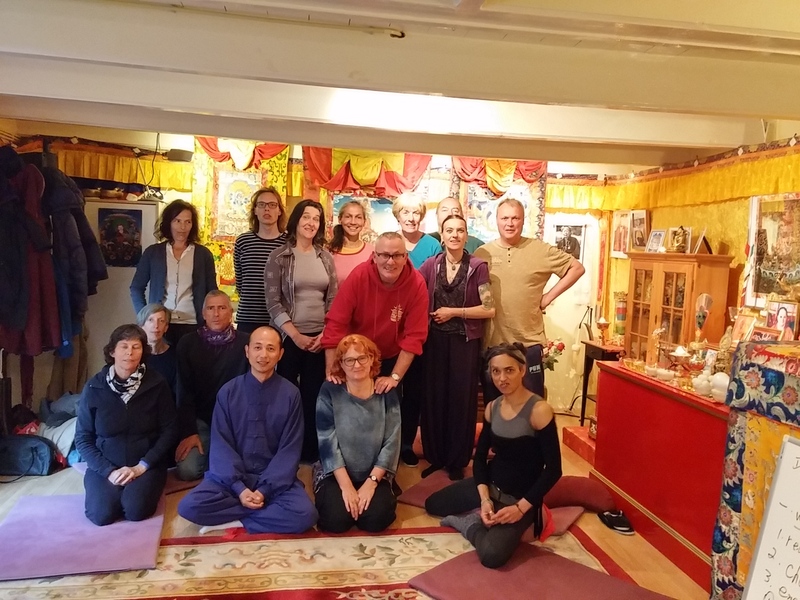 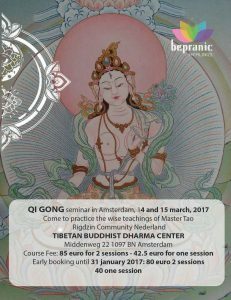 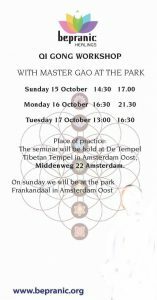 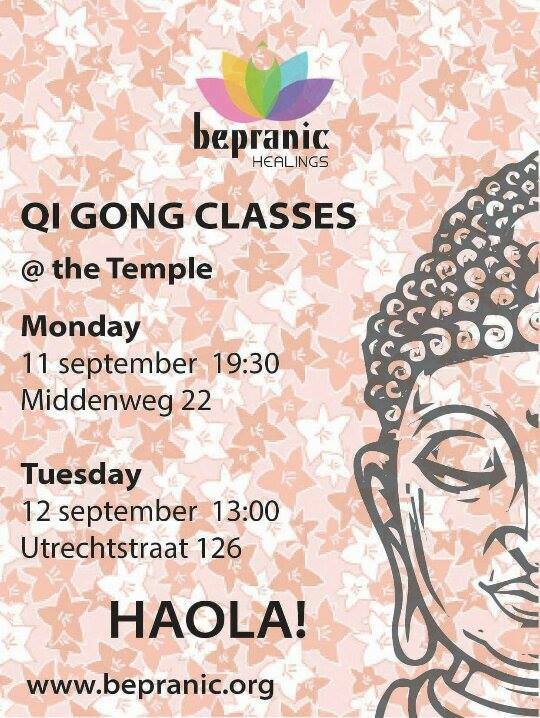 She did joy the Bepranic Qi Gong workshop in October 2017 at the Tibetan temple in Amsterdam. 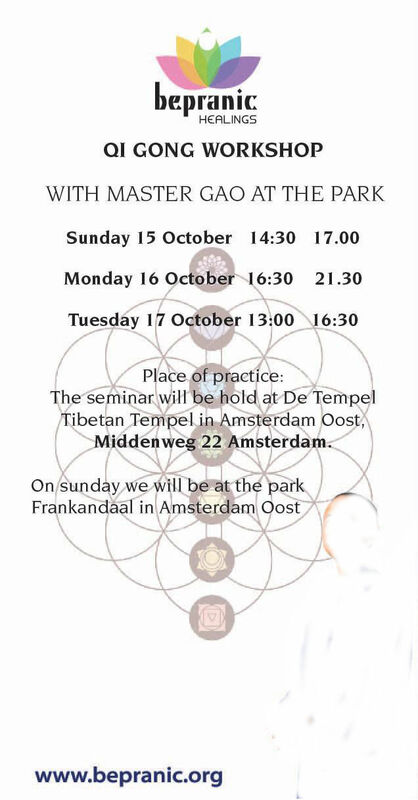 Two days with nice people and with Master Tao….Vol energie fiets ik naar huis en voel me ontzettend dankbaar en rijk dat ik mag ervaren om me weer goed te voelen! Scarlet Stolker.